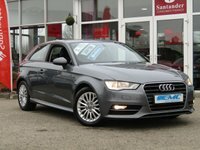 STUNNING, 1 OWNER, £30 ROAD TAX, AUDI A4 2.0 TDI ULTRA SE TECHNIK, 161 BHP. Finished in GLACIER WHITE PEARL with contrasting cream LEATHER trim. 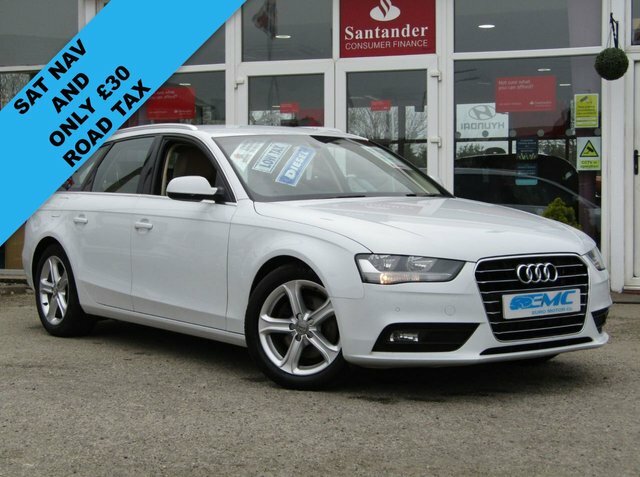 This popular Audi Estate has genuine good looks and a luxurious feel. 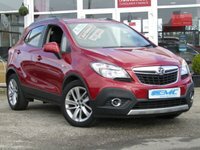 Great to drive and practical with loads of room for the average sized family. Features include, Sat Nav, Blue Tooth, Parking Sensors, DAB, Full Leather and much more. 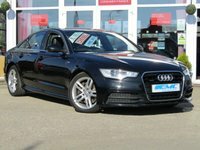 2015 65 AUDI A4 2.0 AVANT TDI ULTRA SE TECHNIK 5d 161 BHP STUNNING, 1 OWNER, £30 ROAD TAX, AUDI A4 2.0 TDI ULTRA SE TECHNIK, 161 BHP. Finished in GLACIER WHITE PEARL with contrasting cream LEATHER trim. 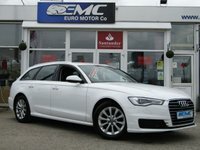 This popular Audi Estate has genuine good looks and a luxurious feel. 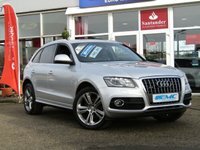 Great to drive and practical with loads of room for the average sized family. 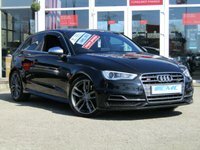 Features include, Sat Nav, Blue Tooth, Parking Sensors, DAB, Full Leather and much more.